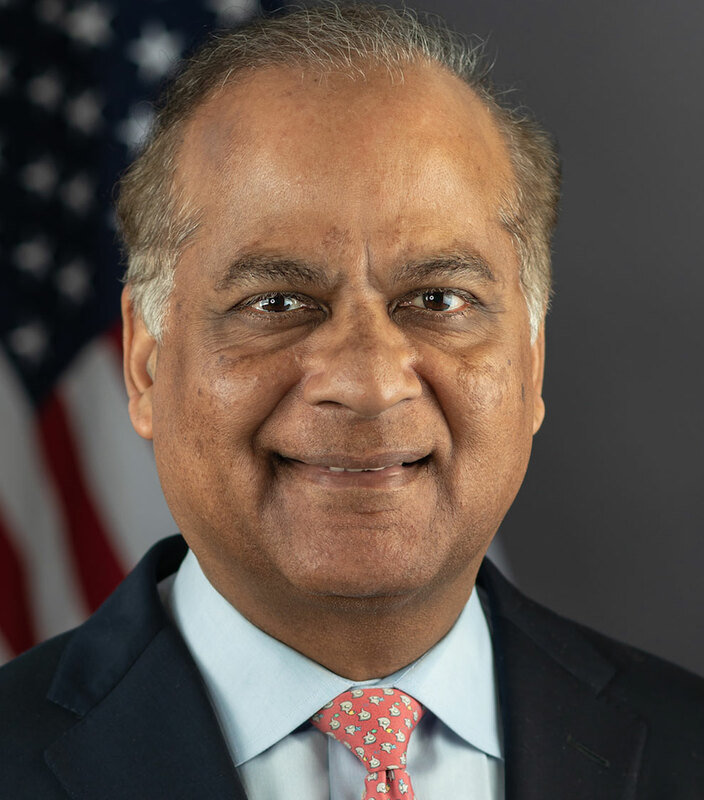 The Division of Economic and Risk Analysis (DERA) was created in September 2009 to integrate financial economics and rigorous data analytics into the core mission of the SEC. The Division is involved across the entire range of SEC activities, including policy-making, rule-making, enforcement, and examination. NEW! Available for download, Crowdfunding Offerings Data Sets provide the structured data from crowdfunding offering statements, updates, annual reports, and terminations filed with the Commission in the structured eXtensible Markup Language (XML) based fillable portion of Form C.
NEW! Available for download, Draft 2016 Order Handling Data Schema and Report Renderer for Broker-Dealers. Vladimir Atanasov, Thomas Hall, Vladimir Ivanov, and Katherine Litvak, 2019, The Impact of Public Pension Funds and Other Limited Partners on the Governance of Venture Capital Funds, Quarterly Journal of Finance, 09(01): 1940003. Jefferson Duarte, Edwin Hu, and Lance Young, 2019, A Comparison of Some Structural Models of Private Information Arrival, Journal of Financial Economics, forthcoming. Michael A. Goldstein, Joseph McCarthy, and Alexei G. Orlov, 2019, The Core, Periphery, and Beyond: Stock Market Comovements among EU and Non-EU Countries, The Financial Review, 54:5-56.